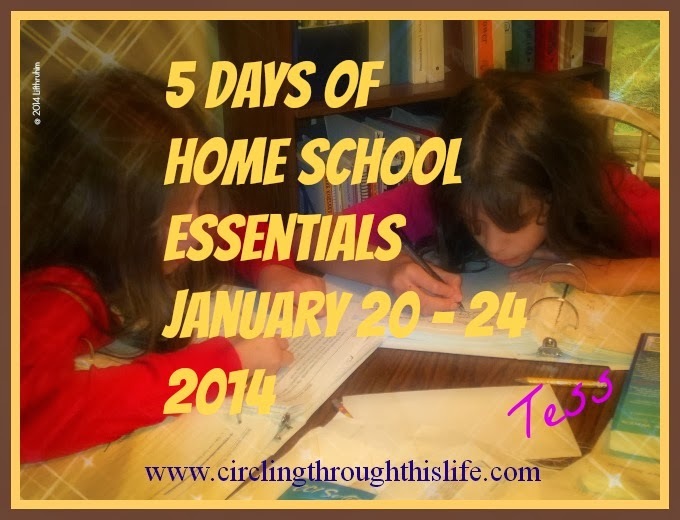 Circling Through This Life: "What do you like best about homeschooling?" This was made into a song. I love it!